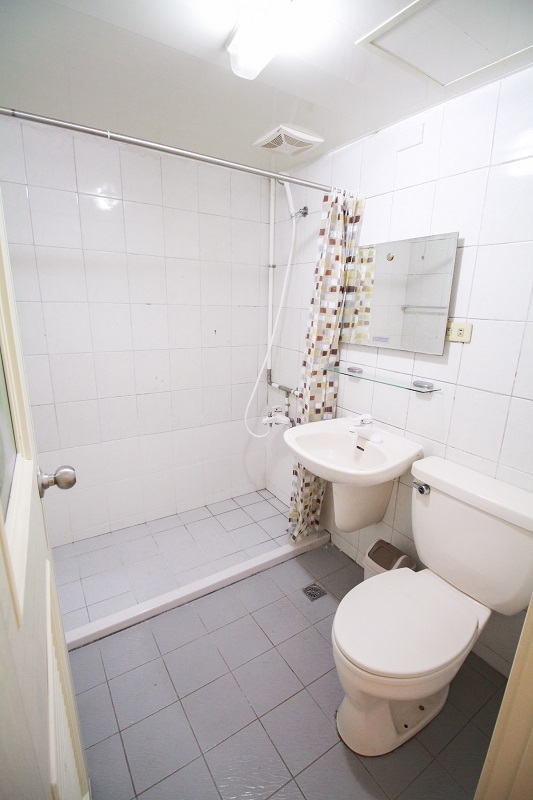 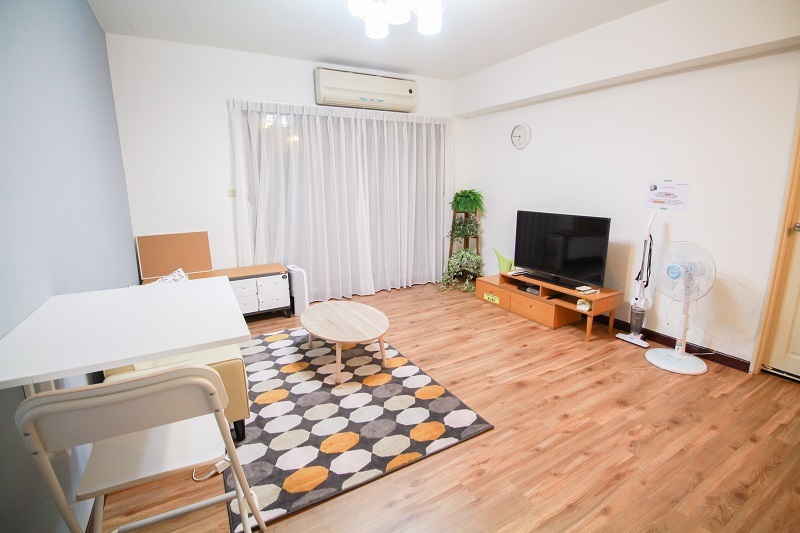 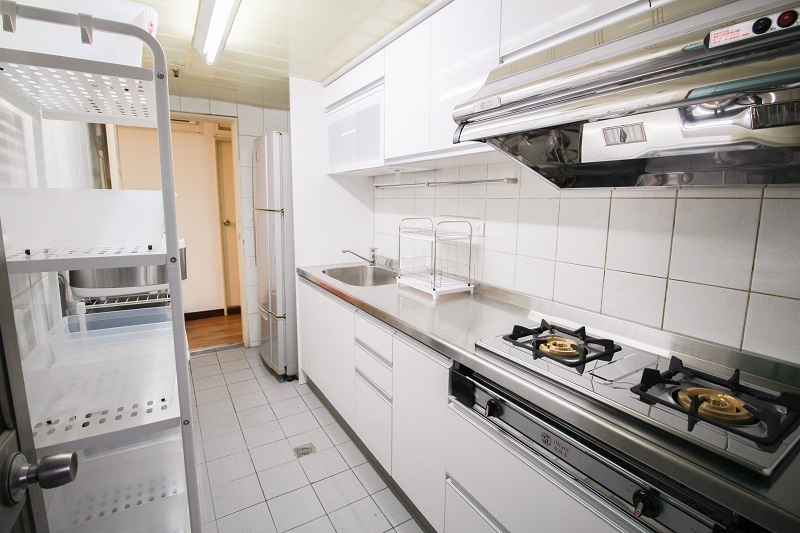 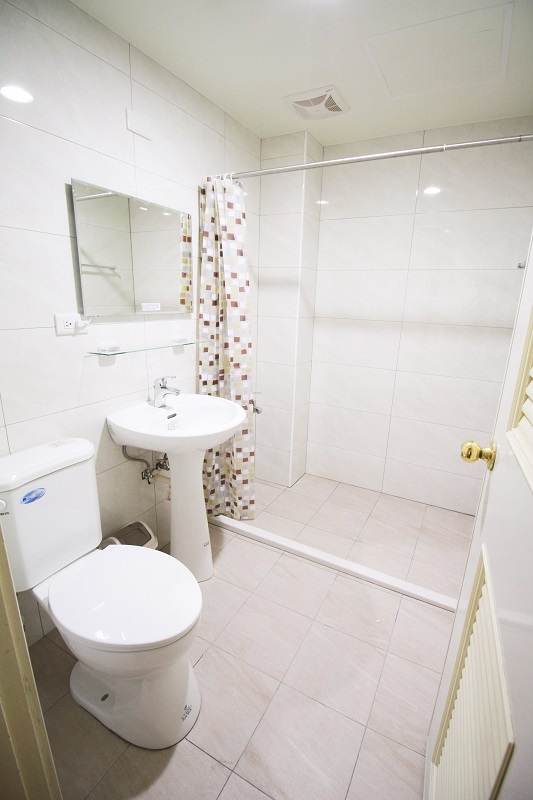 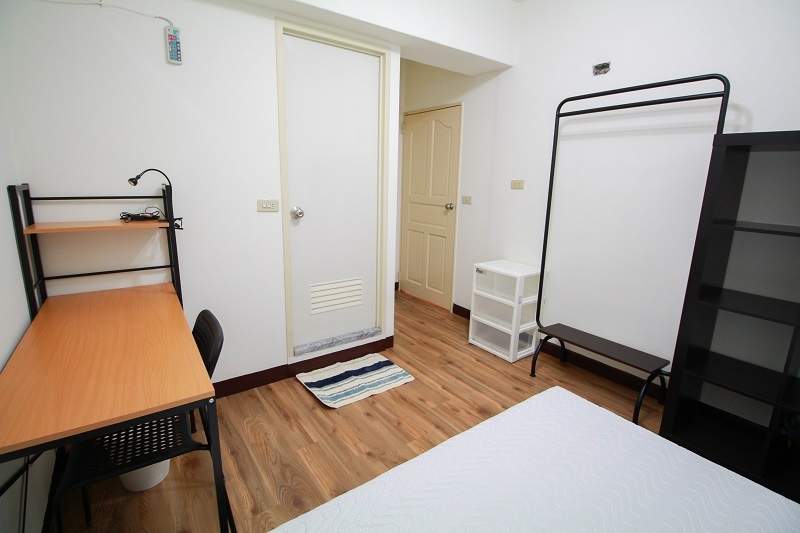 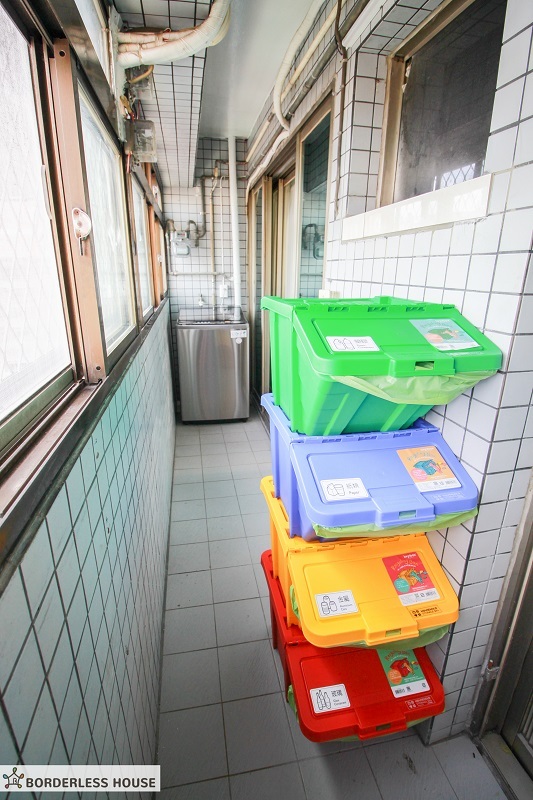 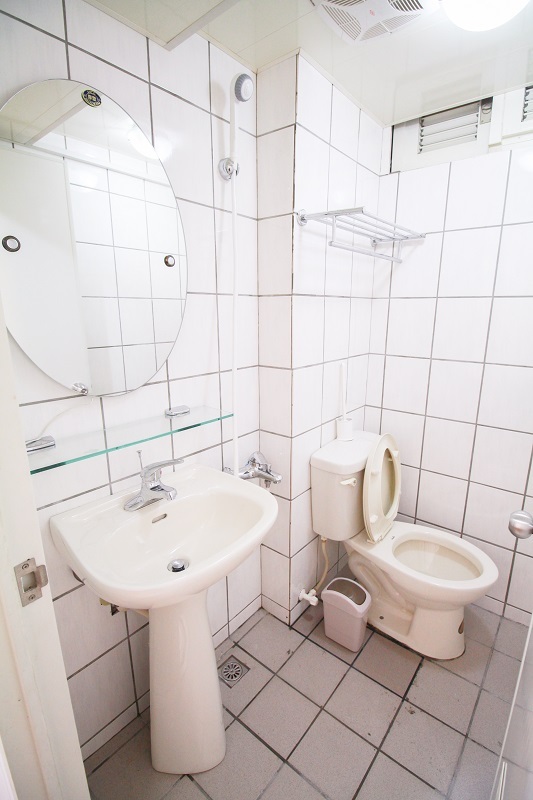 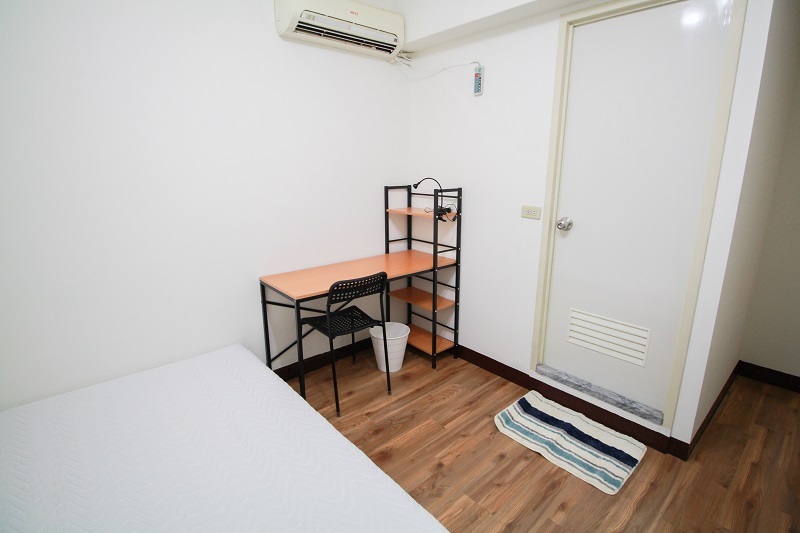 The XIMEN house is located in the city center, takes only 10min to walk to Ximen MRT Station, which is the transfer station between the Blue Line and the Green Line. 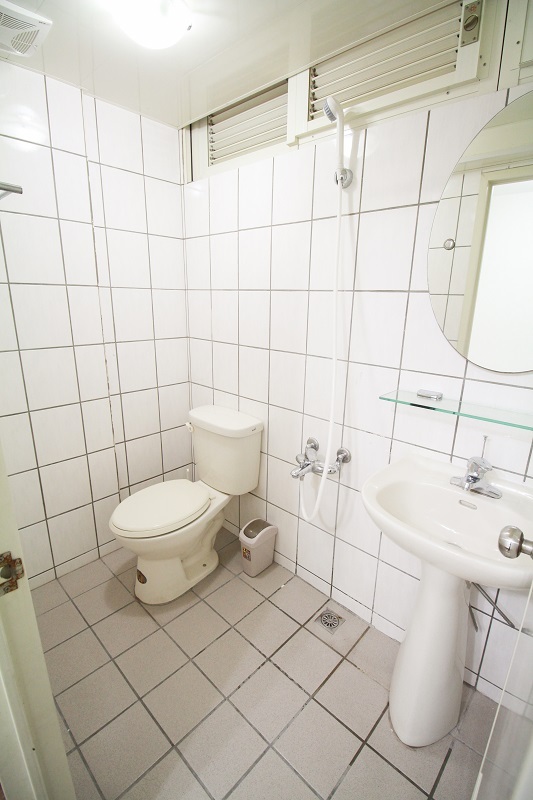 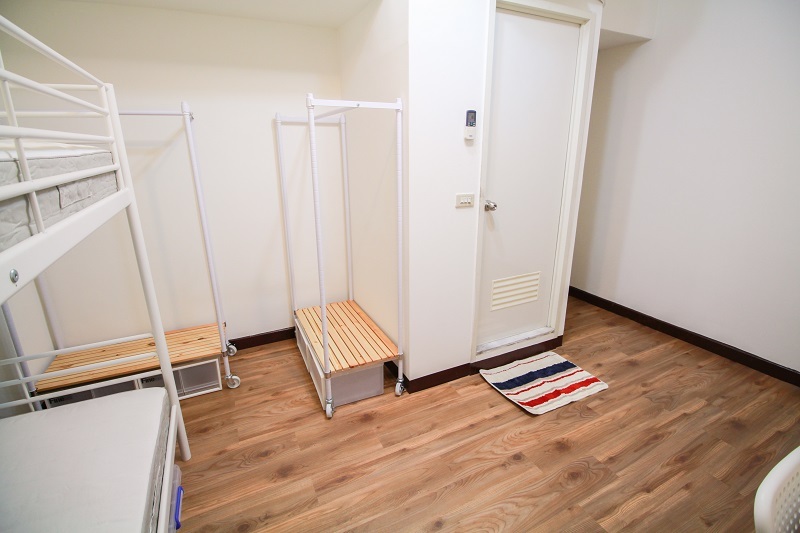 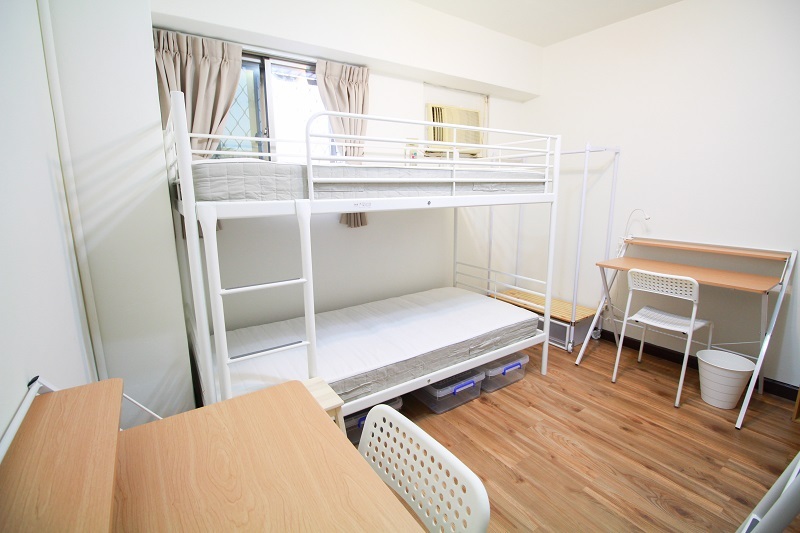 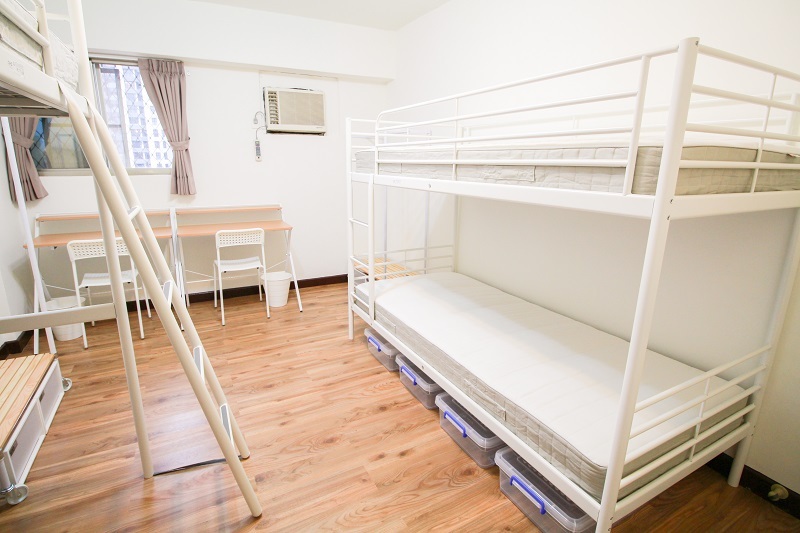 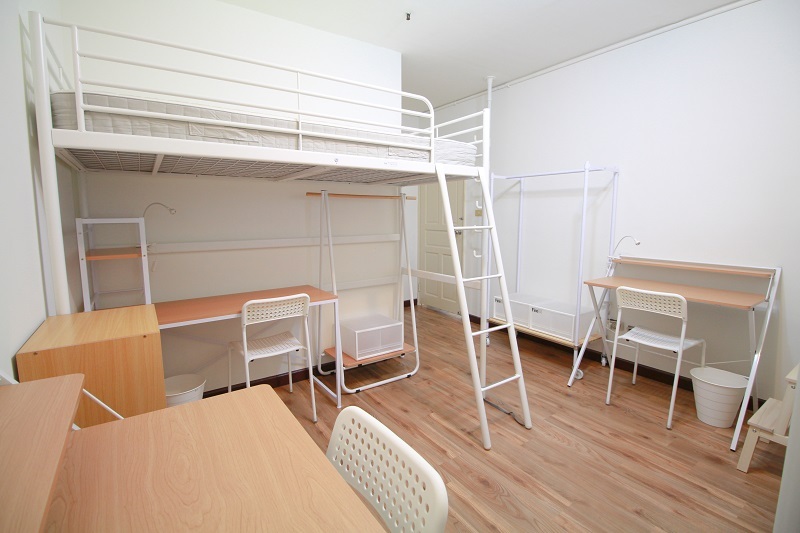 And it only takes you 3min from Ximen station to Taipei Main Station, which is the biggest station in Taipei, you can easily transfer to Airport, High Speed Rail station, Train station or Bus station from there.Maximum 9 people in this house, convenient store downstairs, and just a few mins walk then you can reach one of the most bustling area in Taipei – Ximending! 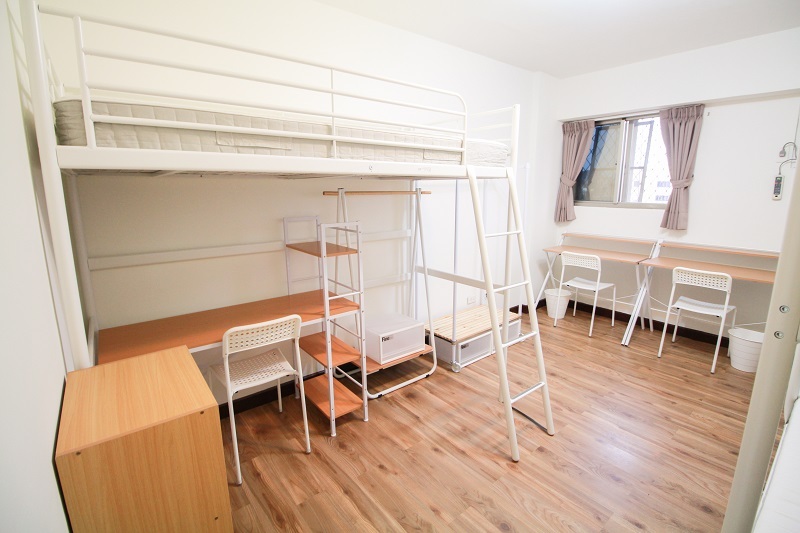 Join our XIMEN house! 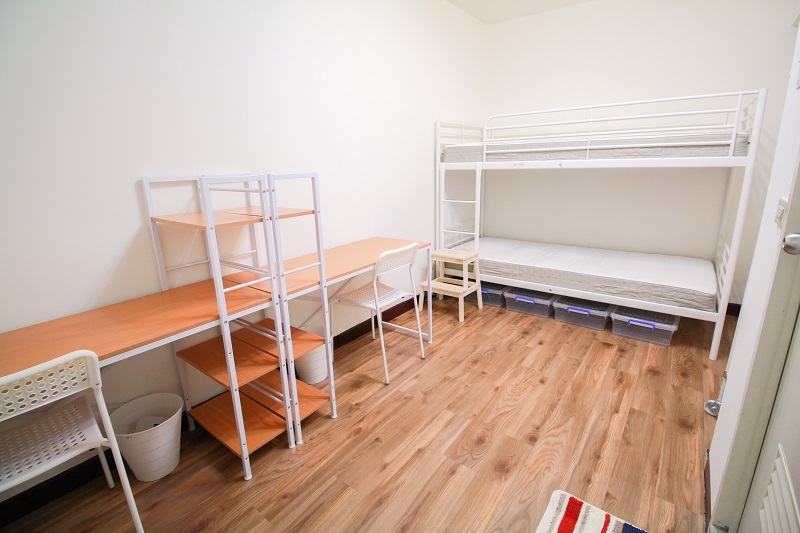 Enjoy your stay in Taipei and share your story with the housemate from everywhere in the world and the local Taiwanese!